Our 2019 Calendar marks our 10 year celebrations, making it an extra special, unique and beautiful gift for friends and family living overseas. Shipping is calculated on the cart page and applicable for orders up to 5 calendars only. For all orders over 5 calendars, please send us a message using the Product Enquiry button below, to calculate shipping costs to your location. 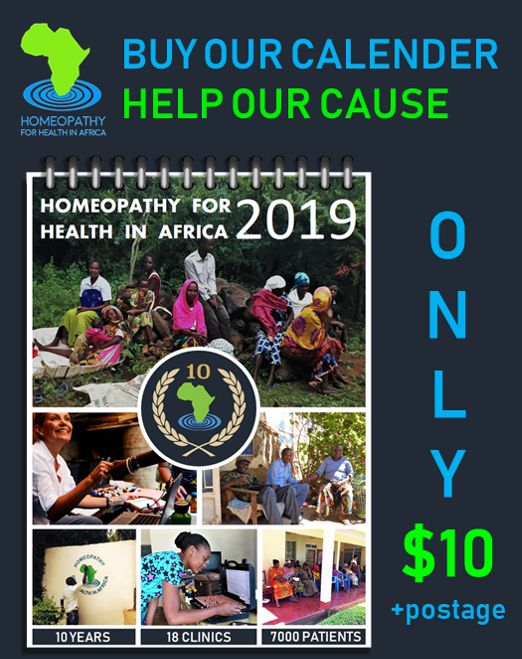 The calendar was created by ‘Homeopathy for Health in Africa’, a voluntary organisation started by Jeremy and Camilla Sherr (Founders of HHA). 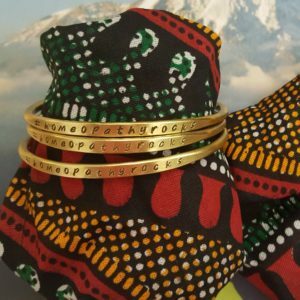 The aim of the organisation is to raise money to relieve the suffering of those with HIV/AIDS Africa using classical homeopathy, as well as raising awareness worldwide of homeopathic remedies and practices.